The Dunlop Force Ti squash racket has a large 77.5in2 (500cm2) head that helps place more power behind your serves. At 195g (6.9oz), the head light frame is lightweight and boasts improved manoeuvrability and great control over your shots. 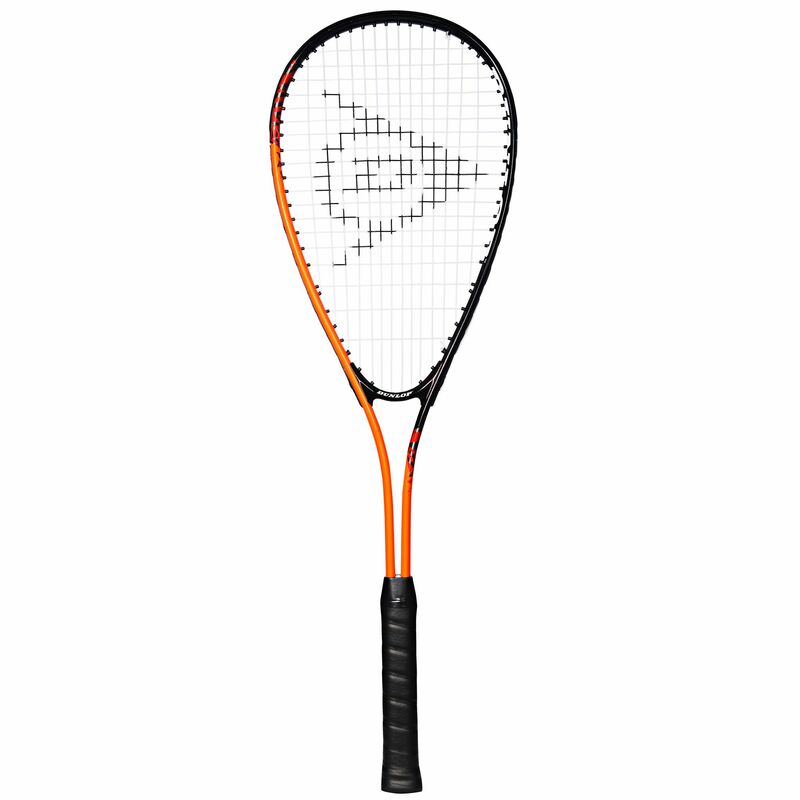 The durable alloy racquet comes pre-strung in a spin-friendly 14x19 string pattern. It also includes a protective head cover. for submitting product review about Dunlop Force Ti Squash Racket.